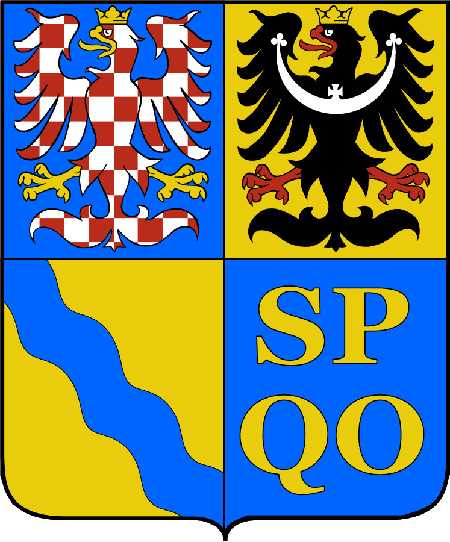 The Olomouc Region is located in the north-east of the Czech Republic. 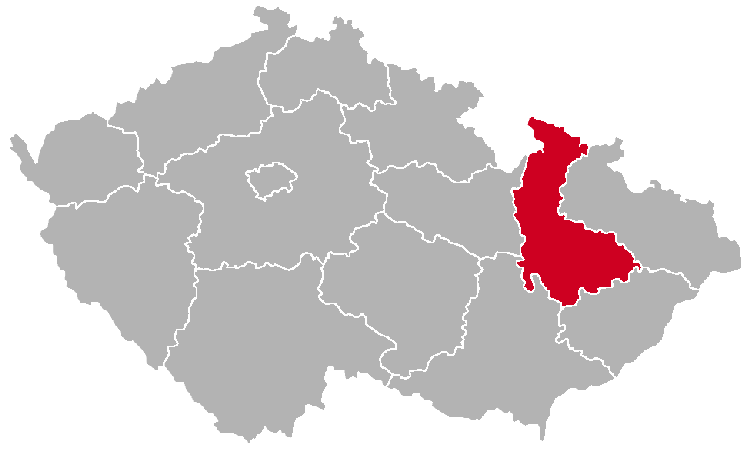 It is divided into the following districts: Olomouc, Přerov, Prostějov, Šumperk. 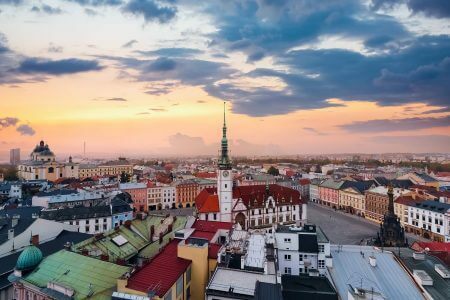 The region is named after its capital, the beautiful city of Olomouc. It is the sixth largest city in Czechia and it boasts a UNESCO World Heritage Site: the Holy Trinity Column. As elsewhere in Czechia, there is no lack of old castles in the Olomouc Region. 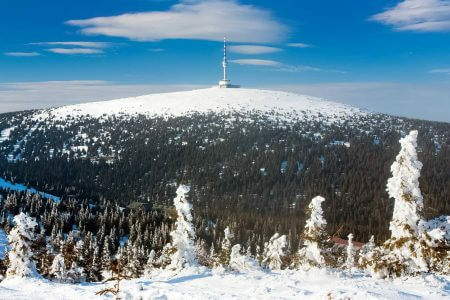 The most famous are: Bouzov, Helfštýn and Jánský vrch. The Hanakian region is famous for its Moravian folklore. Below are some amazing places from the Olomouc Region. Please stay tuned, because there are more to come in the future.